Hi friends, welcome to my site! My name is Peter, I was born in 1974 and all my life (except for one short episode) I live in Karlovy Vary, Czech Republic. 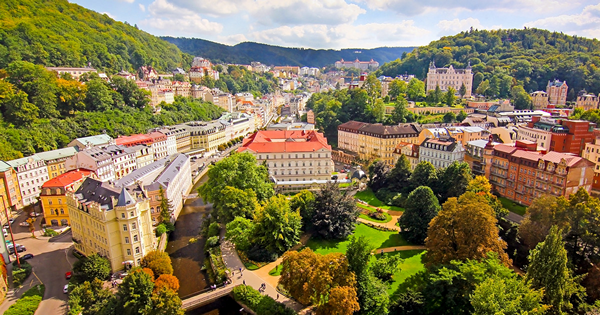 Karlovy Vary is a beautiful spa town in the western Czech Republic, near the border with Germany. They are settled in the beautiful valley of the river "Teplá" in the wooded countryside, you be sure to come and see a visit. This site is mainly dedicated to electronics, 8-bit ZX Spectrum computers, and 8-bit CPU projects. These are my greatest hobbies since my childhood, to which I devote a lot of time, effort and money.